Kaggwa, now aged about twenty-five, was appointed the king’s master drummer and was in charge of some fifteen other drummers. Not long afterwards, he became bandmaster, in charge of all the court musicians, including buglers and cymbals-players. He was given a plot of land at Natete, not far from the capital and built a house there, in which, after his marriage, he lived with his wife, Clara Batudde. He was baptized on April 30, 1882. Two years later, bubonic plague broke out at the capital, and Kaggwa cared for dying and abandoned catechumens in his own enclosure. 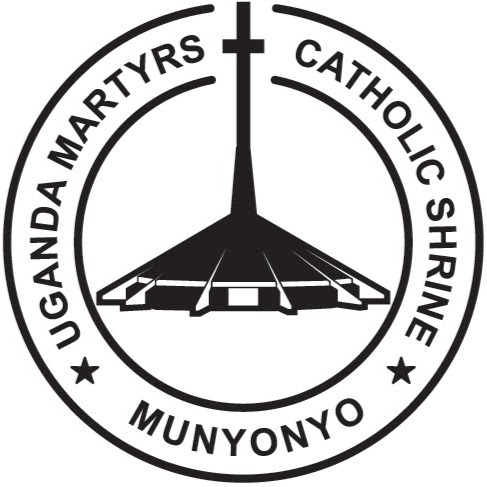 Since the Catholic missionaries had left Uganda at this time, he also instructed, baptized and buried those he took in. Other Christians followed his example. Mutesa I died in October 1884 and was succeeded by Mwanga, with whom many of the royal servants had been on intimate terms when he was a young prince. This was the case with Kaggwa, who was not only now reappointed bandmaster but given the title Mugowa, with authority over the entire militia from which the bandsmen were drawn. This name was derived from the only other European type band in East Africa, which belonged to the Sultan of Zanzibar and was composed of musicians from Goa. 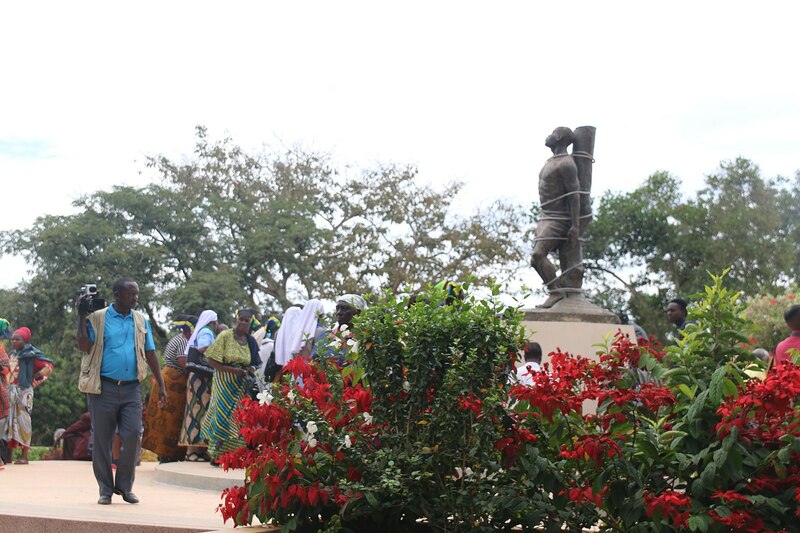 Kaggwa was also given a fief at Kiwatule hill, which became known as Kigowa. Kaggwa became a great favourite of the new king, who invited him to accompany him on hunting and boating expeditions. 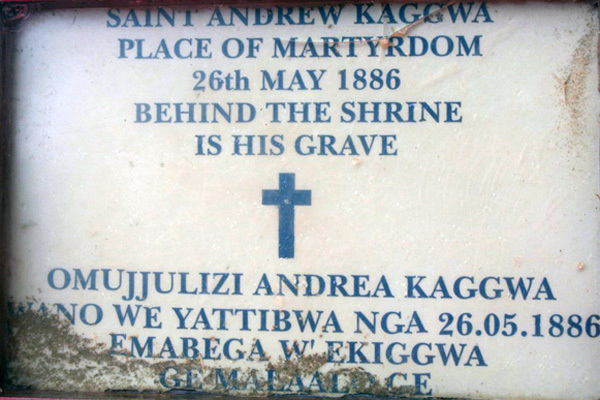 Among the many converts made by Kaggwa at court there were several future martyrs. One was James Buzabaliawo, another bandsman, whom Kaggwa instructed in the Catholic faith as well as in music, and who became Kaggwa’s chief assistant. 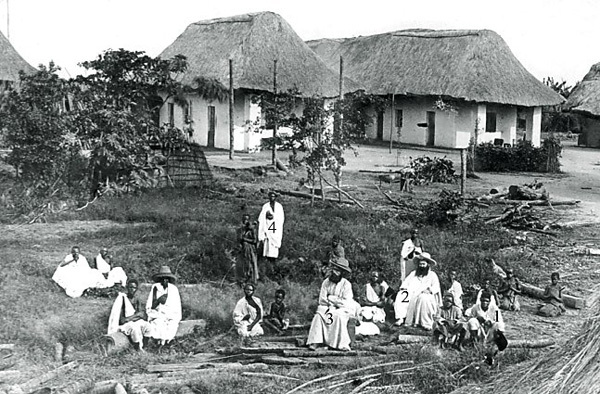 When the storm of persecution broke on May 25, 1886, the king was at Munyonyo, a royal enclosure, built on a hill beside Lake Victoria, not far from the capital. It was here that Charles Lwanga and the Christian pages were sentenced to death, in spite of the vain attempts of the Catholic missionary, Siméon Lourdel, to see the king and stay the execution. Later in the day, Lourdel returned to the palace on the pretext of informing the king about the imminent arrival of the first Catholic bishop, Léon Livinhac. The king appeared pleased to hear of the bishop’s arrival, but refused to reprieve the martyrs. On the following day, Mukasa, the chancellor, reminded Mwanga that Kaggwa was still at liberty. The king replied that he could not afford to lose his chief drummer. To this, Mukasa replied that Kaggwa was the principal Christian instructor of the king’s pages and other servants, and that he would not eat until he had been given to him in order to dispose of him himself. Mwanga acceded to the request, but was too ashamed to give the news to Kaggwa personally. When the chancellor’s messengers came, Kaggwa was prepared. He had been to receive the Eucharist at the mission in the morning and had returned to his post at Munyonyo. 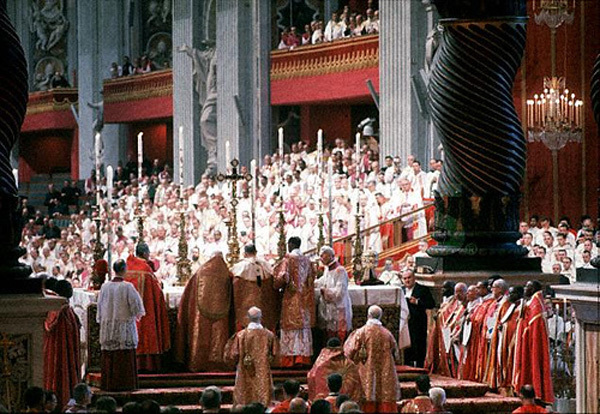 “Give up the Christians in your house,” demanded the emissaries. “There is only one,” replied Kaggwa, “I am myself a Christian.” Arrived at the chancellor’s house, he was interrogated by Mukasa, and berated for having even taught catechism to Mukasa’s own children. “Take this man away and put him to death,” commanded the chancellor. “Bring me his arm to prove that you have done your work. I will not touch food until I have seen it.” The executioners sought to delay matters, expecting the king to send a reprieve at any moment. Kaggwa, however, urged them to kill him quickly and take his arm to the chancellor. In a few moments they brought the bleeding, severed arm to Mukasa. Witnesses of the martyrdom said that Kaggwa was wearing bark-cloth over a white loin cloth and holding a small book in his hand. He begged the executioners not to strip him naked and they consented. Throwing him down, they cut off his arm with a knife. Kaggwa’s only sound was to cry “My God.” They then beheaded him and cut his body into pieces. Christians reverently buried his remains at the spot where he died. 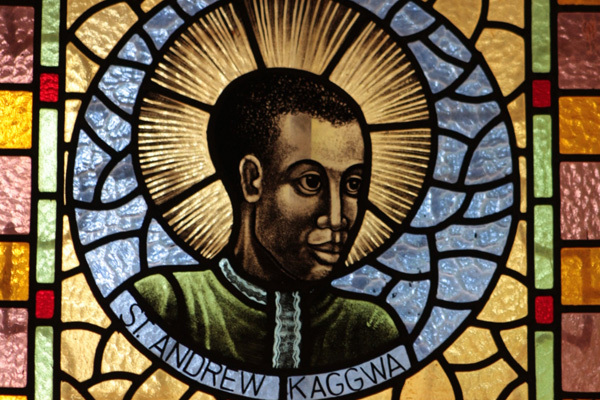 Andrew Kaggwa was beatified by Pope Benedict XV in 1920. He was declared a canonized saint by Pope Paul VI in 1964.